Once considered an experimental therapy, lung transplantation is now regarded as a viable treatment option for selected patients with end-stage lung diseases. As more and more of these cases arise, it becomes imperative for those involved in the care of lung transplant patients to have a vast understanding of the multidisciplinary process of lung transplantation. 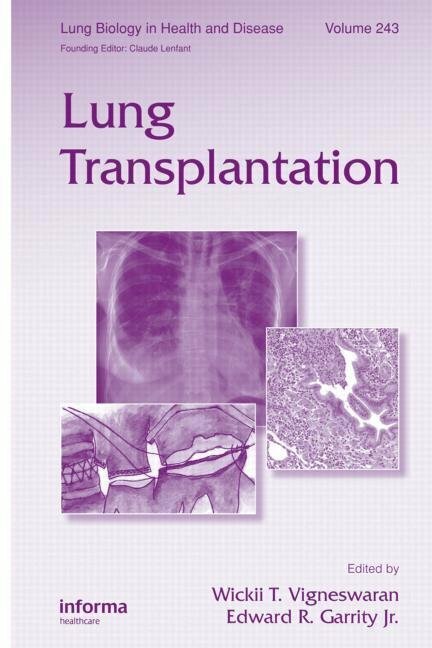 This text provides a comprehensive overview of this process covering everything from the history of the lung transplant program to the long term effects of the procedure.